We had a great time this past weekend at our first ever Singer/Songwriter Showcase. 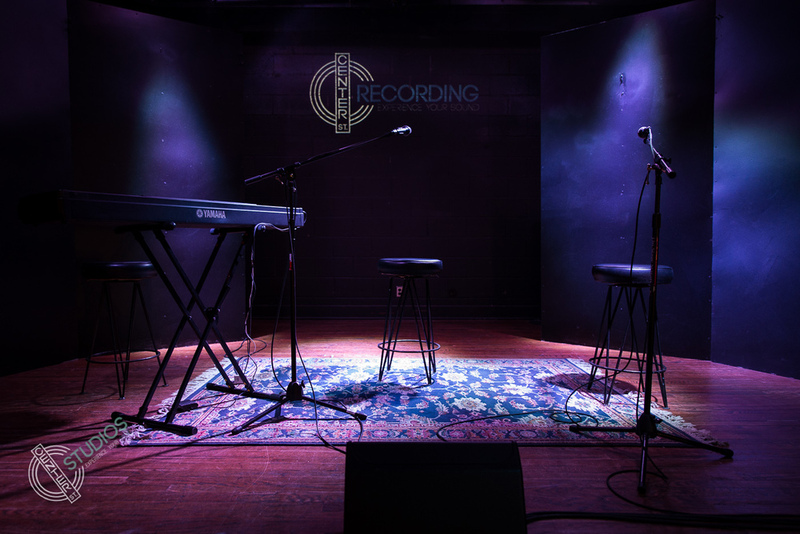 We had 10 artists come out and perform to compete for free recording time at our studio. The event was hosted by The Arts at Center Street, the venue in the same building as Center Street Recording Studios. It was a night thoroughly enjoyed by all and we look forward to hosting similar events in the future. You can check out some pictures from the night at the link below.